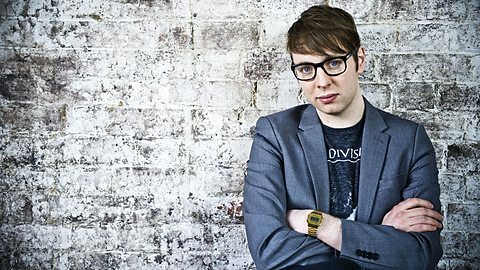 The Jacques debut on BBC Radio 1 with Phil Taggart on Xmas Eve! – 24/12/2014. It was amazing to round up the year 2014 for The Jacques with a debut BBC Radio 1 play on Christmas eve! The legend Phil Taggart played ‘Foreign Films’ taken from the debut PRETTY DJ EP out now on 25 Hour Convenience Store Records. ( Gary Powell from The Libertines ). It’s been an action packed few months for The Jacques since releasing their ep self title track “pretty dj’ on November 3rd. We’ve seen the band making XFM Xposure top 5 on XFM’s main playlist, receiving lots of airplay from John Kennedy on XFM + This Feeling clubnight and Danielle Perry on the XFM evening show. We’ve also seen BBC 6 music taking a huge liking to the band, seeing Fun Lovin’ criminal Huey Morgan play out Pretty DJ on his Saturday afternoon show, along with several plays and high regarded comments from DJ Chris Hawkins on the BBC 6 early morning show and Tom Robinson on his legendary saturday night show. This + amazing radio + BBC Introducing in the west and many more! The pretty DJ Ep is out now available on 10 inch vinyl , cd and digital download. Without the good ol’ cliched 2015 buzz talk, we can genuinely say 2015 is going to be a big year for The Jacques, be sure to keep a close eye on this bristol 4 piece. Listen back to The Jacques on BBC Radio 1 ( 24/12/2014 ) – Merry Christmas and a happy new year everyone!! 2 hours 26 minutes in. ← EofE – “Bridges” 1 month on PLANET ROCK RADIO playlist + KERRANG RADIO Playlist + XFM ROCK SHOW!